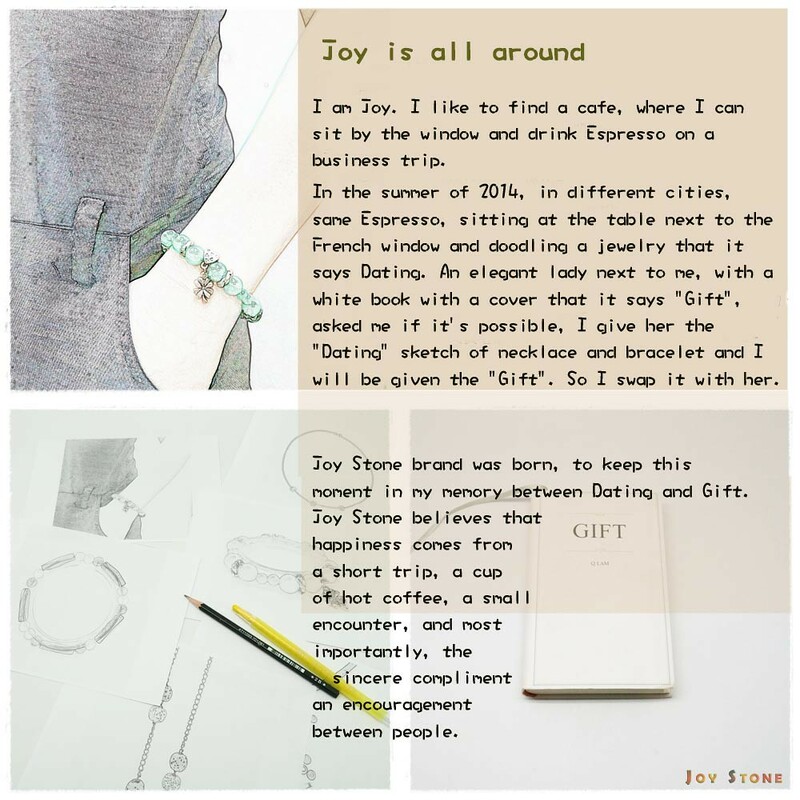 The design sources for Xmas Party Queen Collection focusing on Snowflake. 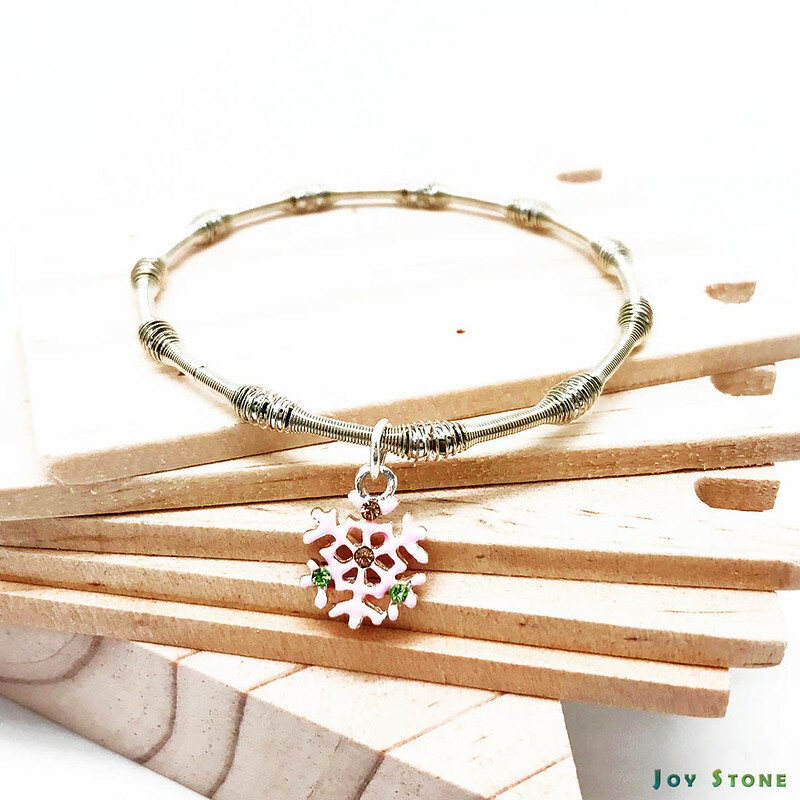 The silver beads bracelets are chosen to be comfortable to wear for day to day, for work place elegance. 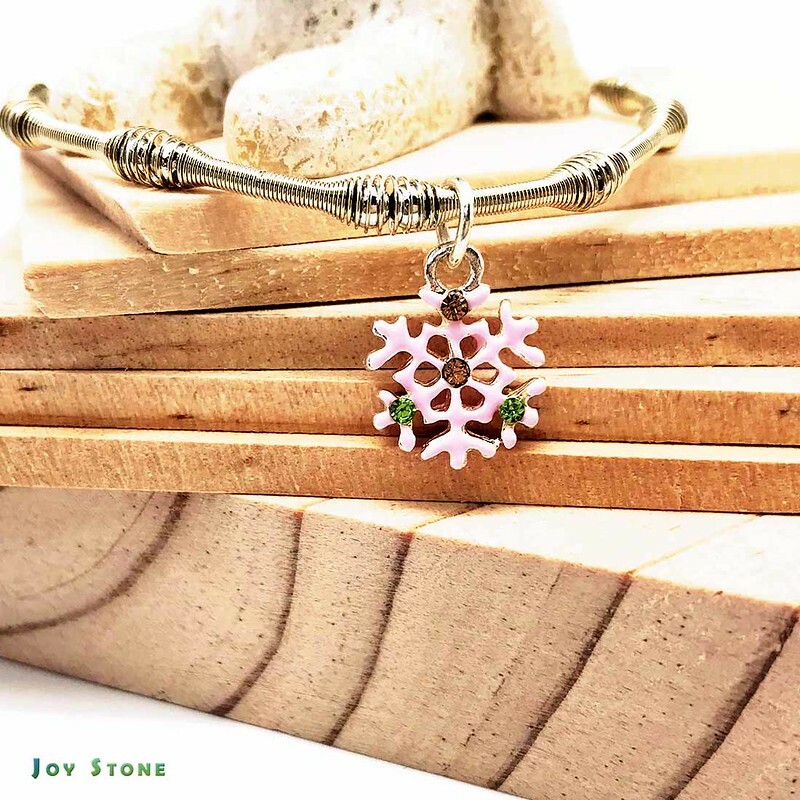 Each bracelet with one alloy Xmas charm allows you to unlock it as Mix & Match Personalized Charms for your one of your necklace chain or bracelet. Fitting for maximum wrist 16cm~18cm. 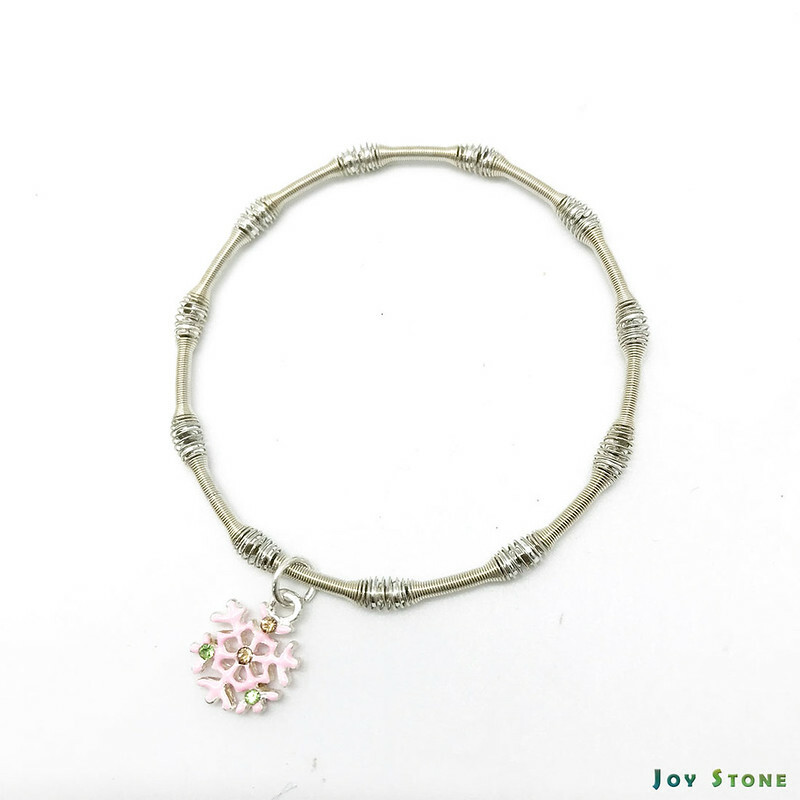 Silver Beads Chain Bracelet, timeless and trendy, help you show off your personal style. Here are the perfect gifts for yourself and/or someone special. Shop the bracelets for yourself and/or those close to you. 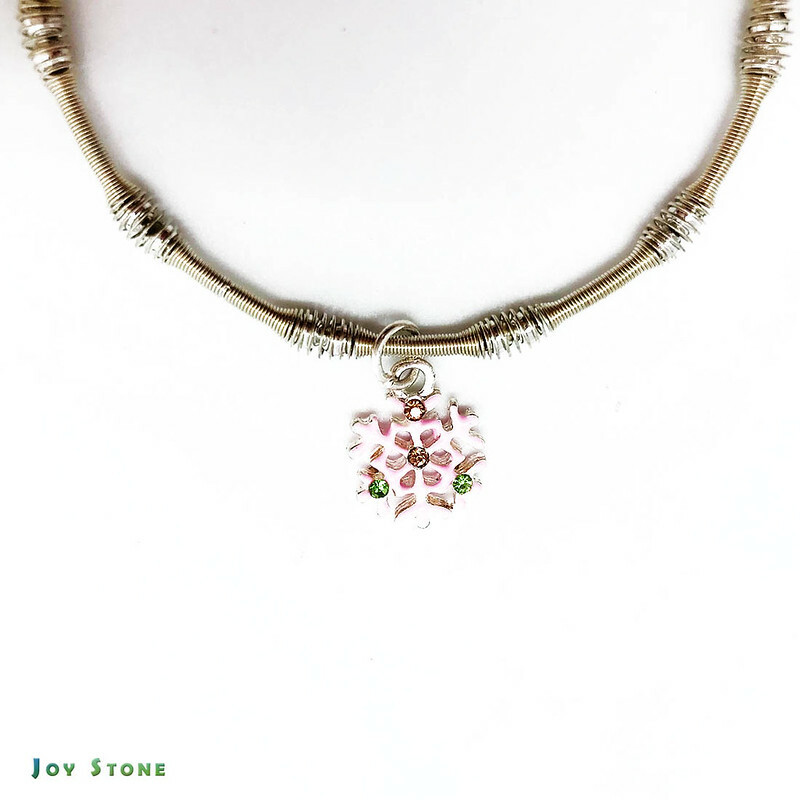 Sparkling silver beads chain, dazzling in its simplicity, that express a sense of simplicity and character of each. 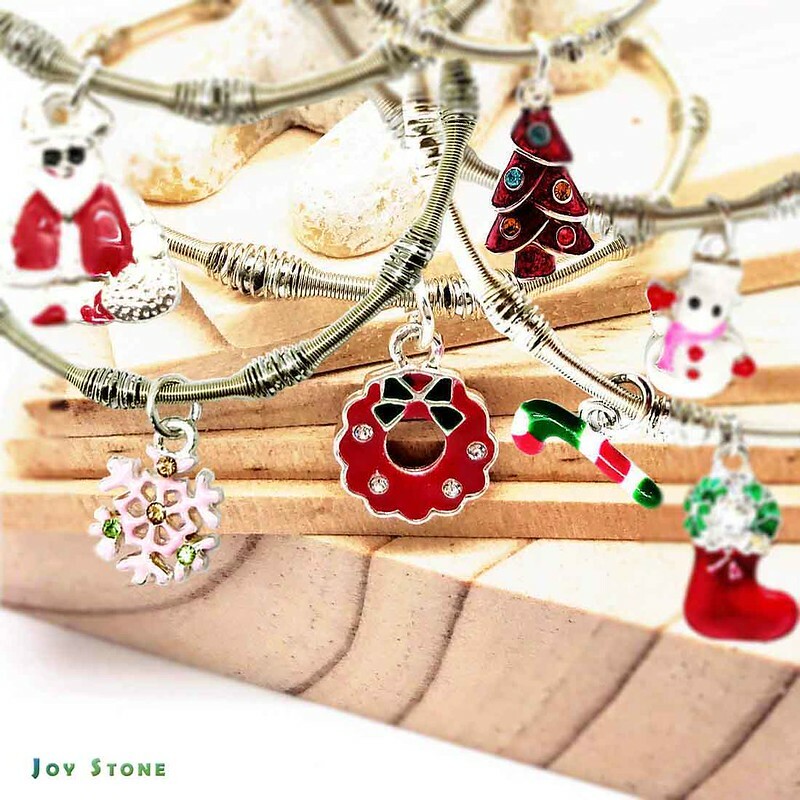 This collection includes: Xmas Party Queen, Health Bracelet, Wealth Bracelet, In Love Bracelet, Eternal Love Bracelet, Blessing Bracelet, Happiness Bracelet, Lucky You Bracelet, May All Dreams Come True, Birthstone Bracelet and so on. 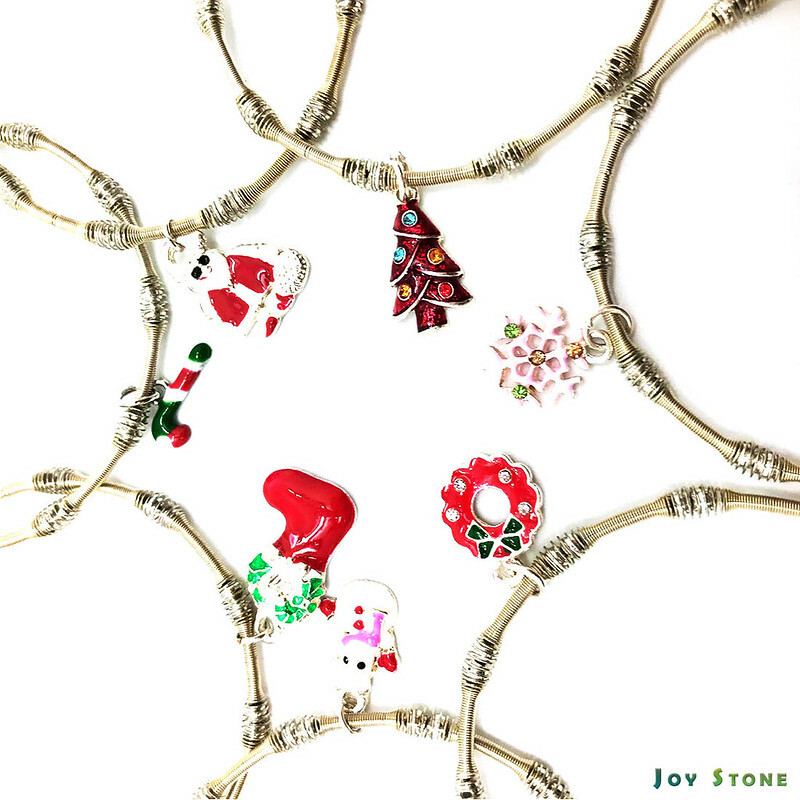 The creative design idea for Xmas Party Queen Collection shown through the images of Joy of Xmas, such as Snowball, Snowflake, Xmas tree, Snowman, Candy cane, Xmas wreath, Santa Claus, etc..